As you know, the Go Foil has been catching on like wildfire, with riders like Kai Lenny showing what’s possible even on junky, small waves. 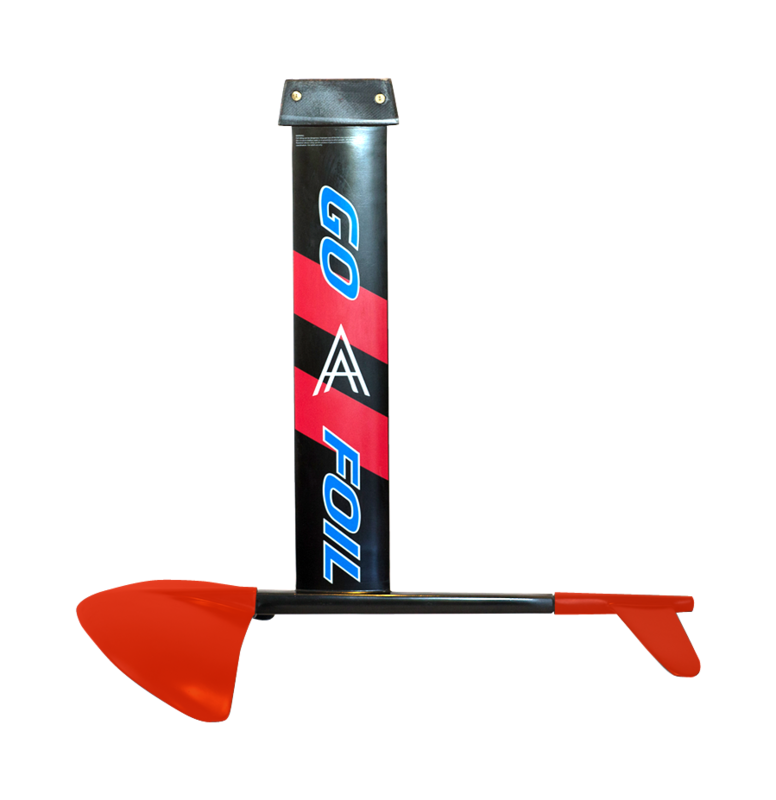 This is their All Around Surf Foil set up that is designed for beginners to advanced riders for SUP and Surf foiling. It is also a great foil to learn with by being towed behind a boat. Also good for beginners and light-wind kite foiling! (NOTE: for downwind foiling this would be for very advanced riders only). Pre Preg Carbon Fiber built in an autoclave providing strength and light weight (no aluminum!). For more info, check out the Go Foil site here. Web Design-Barrie by Apexia Voice and Data.